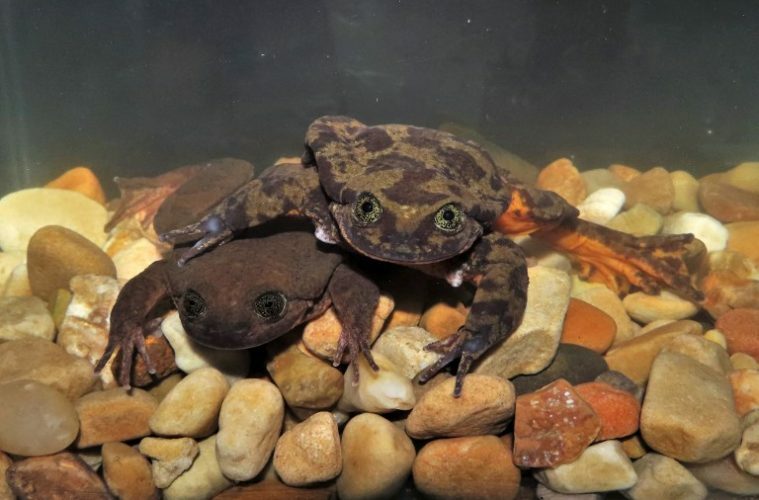 After two years, Romeo, once the last known Sehuencas water frog, finally found his match and had a date with Juliet, another water frog that was discovered deep inside a Bolivian cloud forest in January. Romeo was the last known water frog back in 2017 after being rescued in the same cloud forest. He waited for a long time in his aquarium to find a match to breed. Luckily, researchers managed to rescue Juliet, and the two were introduced just last month. 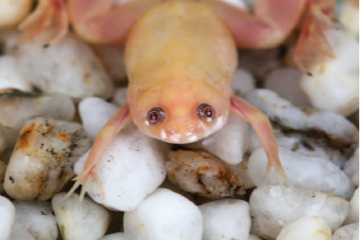 Global Wildlife Conservation (GWC) released a statement on Monday that the pair were introduced on March 1, after they were both cleared of chytridiomycosis, which has decimated amphibian populations across the Neotropics region. However, it’s not yet a happy ending for these two. According to a report by Agence France-Presse, Romeo hasn’t fully figured out the mating position for frogs, where he holds the female until he can fertilize her eggs as she lays them. So far, Romeo was able to get into the correct position for a number of time – the longest was about 15 minutes, which was on the first day he and Juliet were put together. 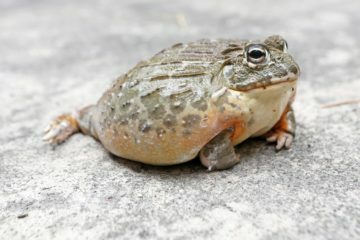 Aside from Juliet, researchers managed to find four other Sehuencas water frogs from the wild during the same expedition – two males and two additional females. Currently, they are just beginning to show signs of getting ready to breed, and remain together in the same aquarium.